Are you coming to TeacherCon? 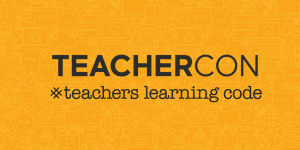 But wait, you may be asking, what is TeacherCon? 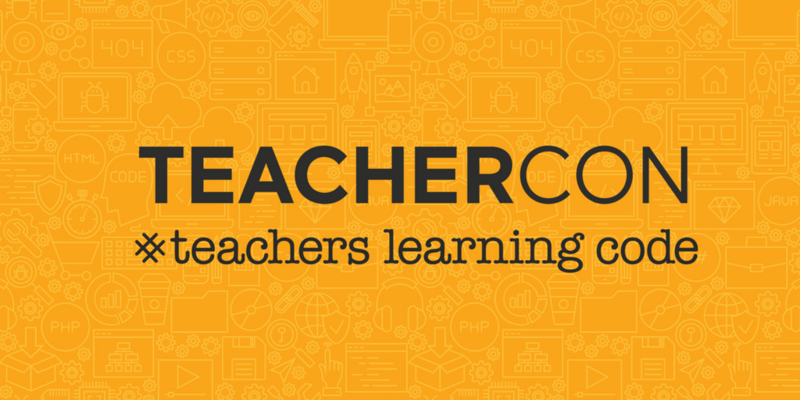 TeacherCon is a multi-day event designed for teachers by teachers, addressing requests reaching Canada Learning Code from across the country for educators to learn more about how to teach coding and programming in their classrooms. 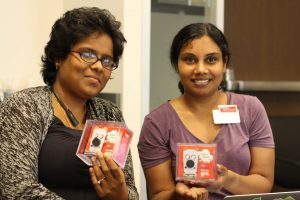 Due to a demand for workshops for teachers, CLC began offering professional development for teachers who have consistently asked for more and longer workshops. 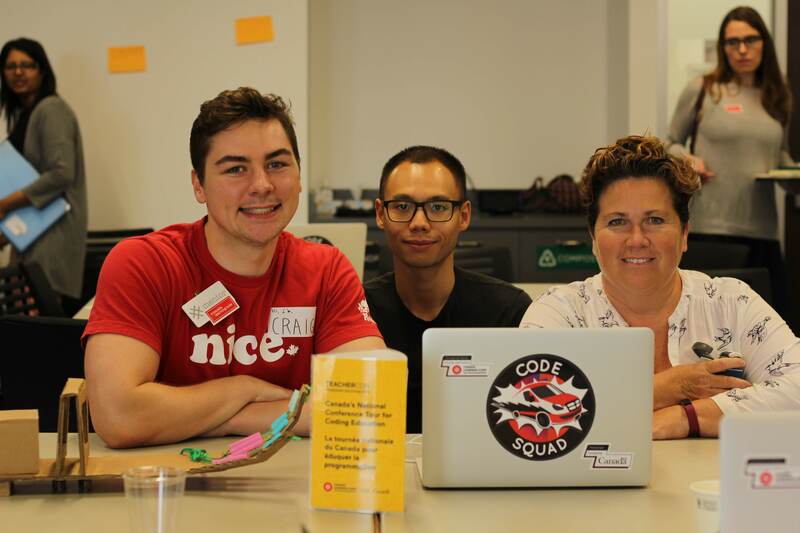 Carolyn Van, Director of Program Design, one of the original workshop facilitators for teachers, shares that “we are so thrilled to be able to offer more educational resources across Canada, such as TeacherCon, with the support of CanCode”. 1. TeacherCon is free! We are even offering applications for travel stipends for those teachers who must travel a distance to attend. 2. At least fifteen TeacherCon events are planned to reach twelve or more cities across the country in the coming months, all generously sponsored by the CanCode program of the Federal Government. 3. Each teacher will leave TeacherCon with a kit of practical hands-on tools and resources that they can use out of the box immediately in their classroom. 4. Workshops are beginner-friendly and designed for teachers with a view for accessibility and affordability. We explore such free tools as Scratch, Processing, and HTML web design with additional breakout sessions covering Unplugged Activities, Design Thinking, microprocessors and deeper dives into each of the tools introduced. 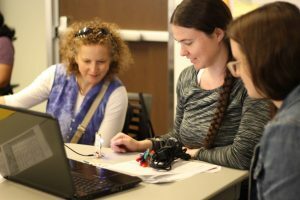 Our goal is to show that computer science and tech are not just for STEM teachers, but all teachers – and all students.